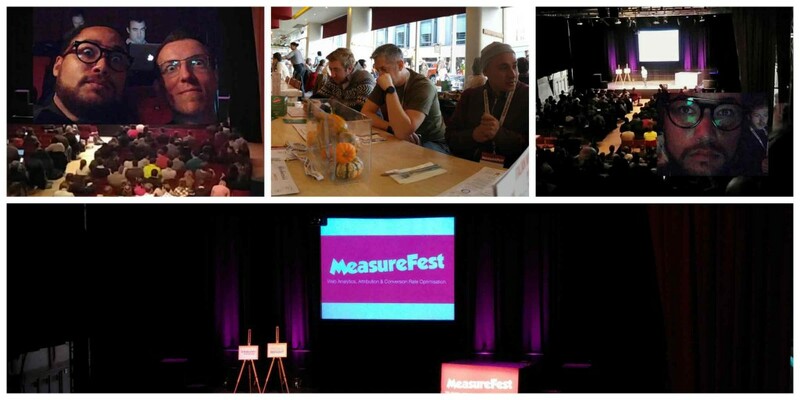 On Wednesday 25th November, SGM’s Sam and Mersudin headed down to The Corn Exchange in Brighton for #Measurefest. Measurefest is an event dedicated to web analytics, conversion, rate optimisation and business intelligence, and this year’s event saw a host of impressive speakers from companies and organisations such as DEFRA, Asda, Measure Lab and Rakuten Marketing. Sam and Mersudin found that the multitude of speakers from a broad range of companies meant that they were all able to illustrate varying solutions to the complex problem of attribution, cro and testing. The boys’ key takeaway was: measure, test, measure test, rinse and repeat. Also make sure to back everything up with quantifiable data, and ensure that even if you mess up, you are able to learn from it!